Protect your investment with its genuine custom case. Only Ibanez cases and bags are made to fit the unique shape of Ibanez guitars and basses. 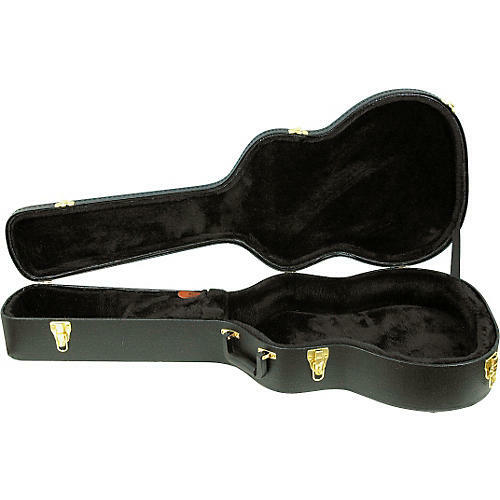 The Ibanez AEG10C Hardshell Case for AEG Guitars has a rugged black Tolex-style covering with heavy-duty gold-plated metal clasps and handle mounts ensures reliability. Note: Does not fit AEG 18 Series.